Because we understand pet medicines can be expensive, and sometimes those costs can be unexpected, we've partnered with zipPay to give you a buy now, pay later option. You can pay the entire amount or pay in installments, it's up to you. Join thousands of other Australians who use zipPay to pay for your purchases interest free*. Simply select zipPay at checkout and follow the prompts. Sign-up on your PC, mobile or tablet. Sign in with social or email and you'll get a decision straight away. 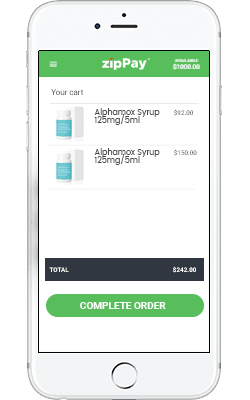 ZipPay pays PetScripts.com.au on your behalf, so you have nothing to pay today. It's that easy! 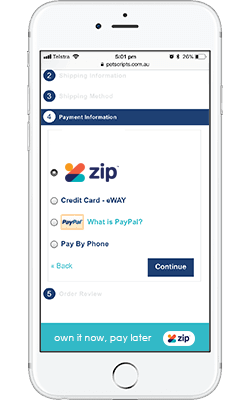 zipPay requires zero establishment fees to setup your account, and there is no interest applied on any purchases. 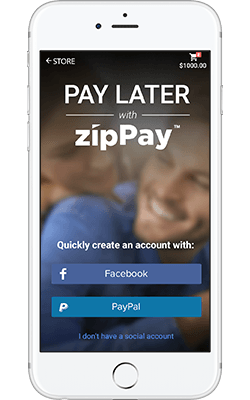 zipPay allows you to buy now and gives you the time until the end of the following month from your date of purchase to make your payment. Pay off your previous months’ Statement Balance in full and you’ll avoid paying a $6 service fee. Need more time to pay? Simply make a payment that suits your budget (a minimum repayment of at least $40 per month required). 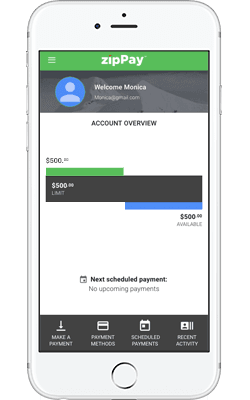 A single $6 service fee will be added to your account for any month you have an outstanding balance, regardless of how many purchases you make. * Fees, terms and conditions and eligibility criteria apply. visit zipPay.com.au for details. Products are offered by zipMoney Payments Pty Ltd (ABN 58 164 440 993). Australian Credit Licence Number 441878.